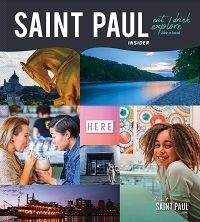 Please check out our events calendar for current events in Saint Paul. United Hmong Family, Inc. invites you to join the Hmong community in celebrating culture, food, and sports at the July 4th Freedom Festival June 30th and July 1st. 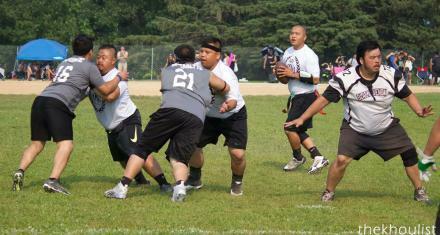 J4 as it is known to Hmong as a time to celebrate freedom with family, food, and sports. So join us if you like good food, Hmong culture, shopping opportunities, and great sporting events like Soccer, Flag Football, Volleyball, and Hmong specific sports, you'll want to attend this year! *Re-entry available, but must have re-entry stamp! *Free admission after 6pm both days, gates will close at 7pm on Saturday.